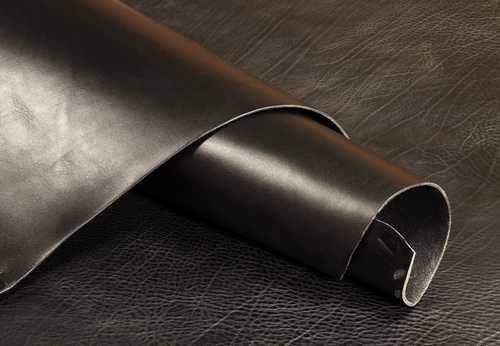 These cowhide double shoulders are a Drum Dyed black leather that is an ideal choice for straps, belts or bags. 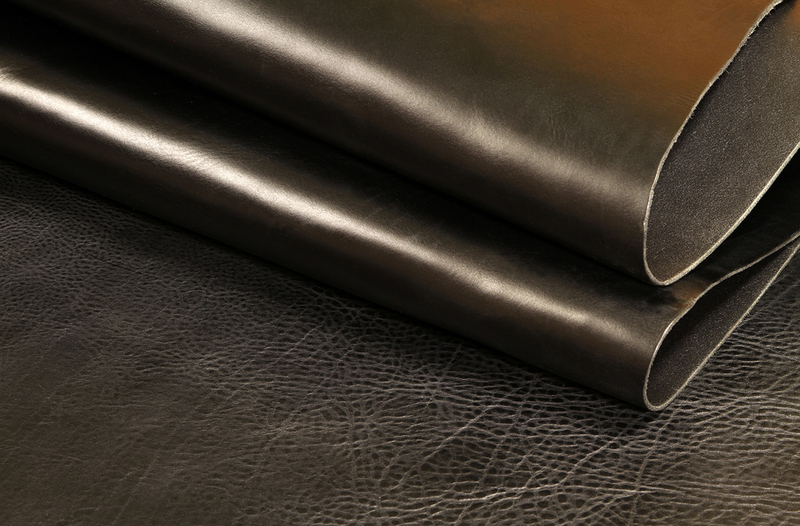 They are vegetable tanned to produce a durable leather that will hold up to heavier use. Each of these shoulders is trimmed to give you a piece of leather with a good yield. They will average 10 to 11 sq. ft. 8 to 9 oz. (3.2 to 3.6 mm).